I have not done a lot of clothes shopping for a while, purely because I was pregnant and only gave birth to Alfie three months ago. I was in maternity jeans and big jumpers throughout the majority of those 9 months and so I had to neglect my wardrobe because none of the clothes fit me(boohoo!). After I had given birth I was still in maternity jeans up until a few weeks ago when I had discovered that I could finally fit into my size 8 jeans(yes!). You can imagine my excitement. So after that lovely discovery, to celebrate, I popped into my local Primark and I went a little cray cray. Before I was pregnant I could've just popped into Primark, grabbed a few bits and pieces, paid and walked right out but sadly I can't do that no longer. I have to try everything on. I alternate between a size 8 and a size 10 at the moment so it's a bit annoying. My boyfriend was a little irritated as I was prancing around Primark picking up pretty much anything in like 3 different sizes and trying them all on. Normally when pop into Primark I would just pick up a few pj sets and socks and whatnot but I got a little too carried away this time. 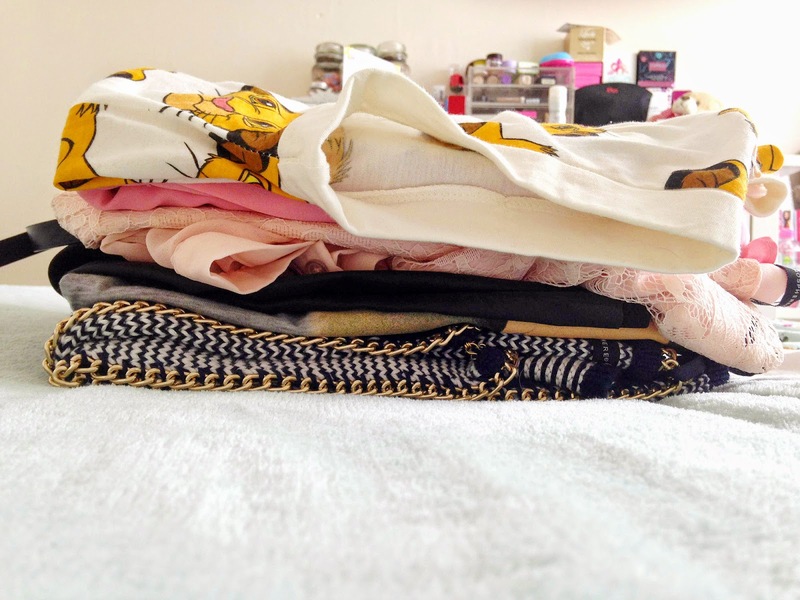 There were far too many cute pieces of clothing and I just could not resist taking them away with me. I must warn you this is a little picture heavy. So what did I pick up? 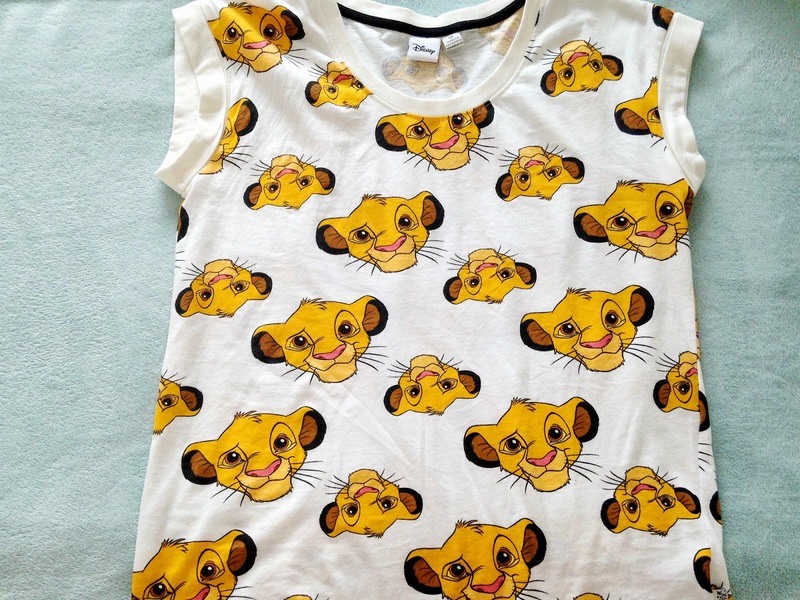 Well firstly I am a little bit obsessed with Disney pyjamas at the moment so when I spotted this super cute Simba Pj Top from the Pyjama section I just threw it into the bag(well kinda threw it at Josh, oops!). I absolutely loved The Lion King when I was a child and Simba is just too adorable. I got it in a size 6-8 even though it's a little baggy for a small size, but I love it. I kinda wish I bought a size or two up. It is really soft material so it's extremely pleasant and comfortable to wear in bed or when I'm lounging around the house. 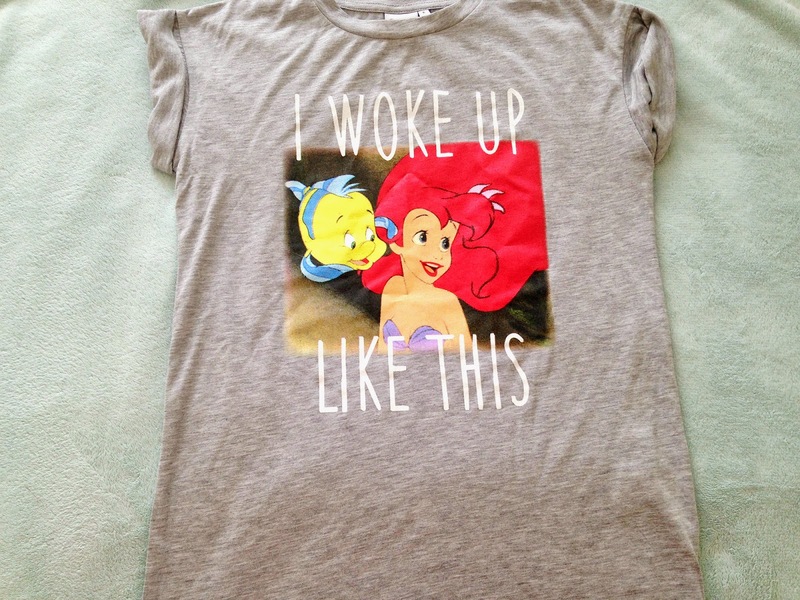 Another Disney piece of clothing is this cute 'My Little Mermaid' shirt with the slogan 'I woke up like this'. Oh how I wish I woke up like that, but heyho, can't always get what you wish for. Again, it is extremely soft material so completely comfortable and yeah, I just really love it. 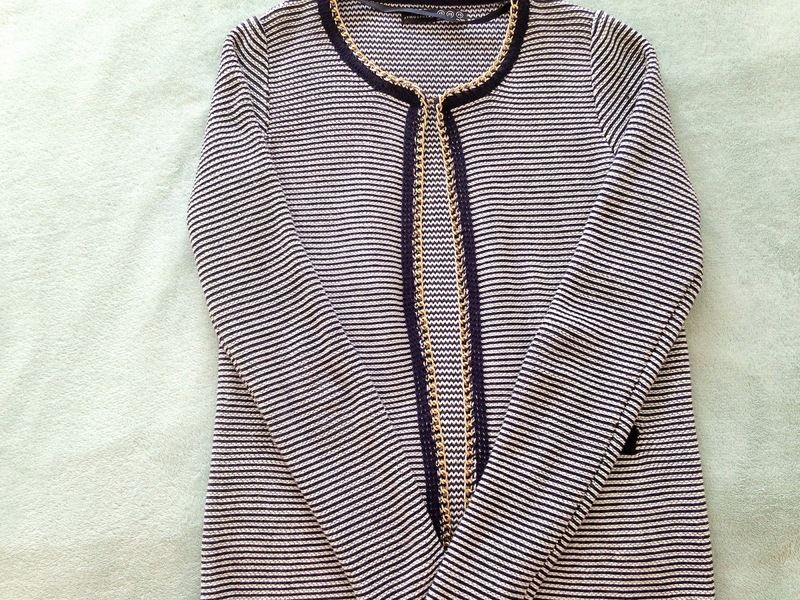 My favourite buy of them all is is this gorgeous nautical navy and white jacket with beautiful gold chain detailing. I just love everything about it. You can wear the jacket with pretty much everything. I've worn it once already and styled it with a pair of skinny jeans, a plain vest top and black flats. The best thing about this jacket is how expensive it looks. Well I personally think it looks more expensive than £12. I guess that's down to the style and the detailing. It's not made from a very stretchy nor flexible fabric. The quality of the material is impeccable too. The jacket is very fitting, not to the point where it feels tight on the body but I picked up a size 6 and it just hugs my body just right. Anyone who knows me pretty well would say that this is a typical Lauren purchase, which I guess is kinda true. 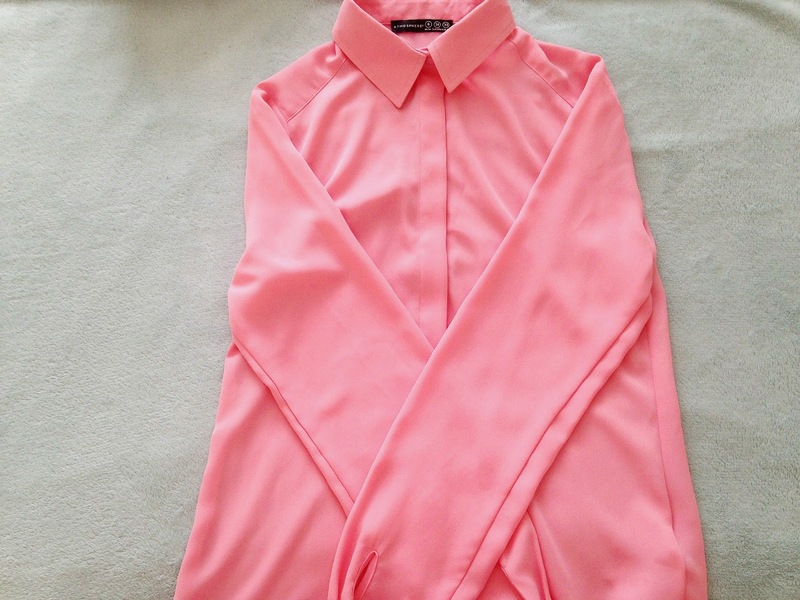 It's a beautiful, sheer, slightly pastel-ish pink blouse/top/shirt or whatever. It has a button right at the top near the collar which I love. I like to button it all the way to the collar and pop a beautiful statement necklace over the top. It is so perfect for this Spring/Summer. I have my nieces christening coming up tomorrow(technically today when this post goes live) and so I was searching for a new dress to wear. 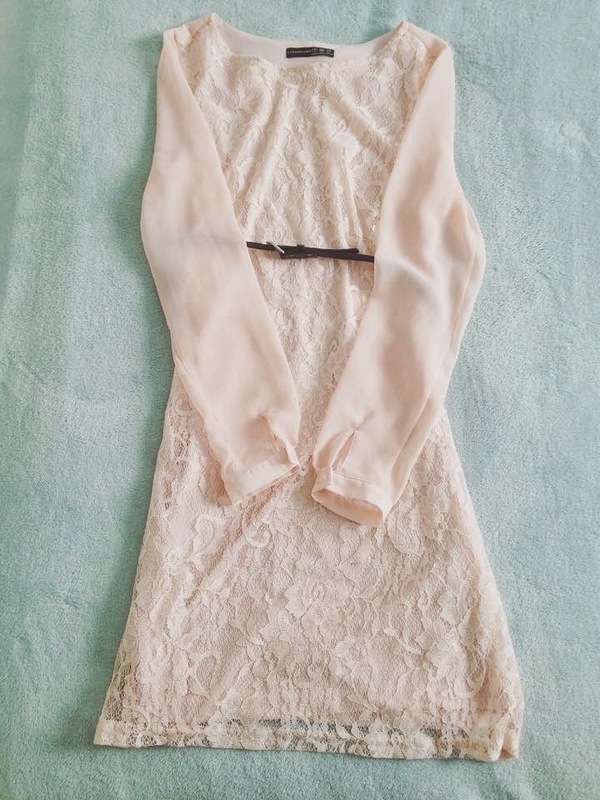 I wasn't looking for anything specific but I came across this gorgeous nudey-pink, sheer, lacy dress and just fell in love. It was at a discounted price, £5 down from around £13 which was such a bargain. 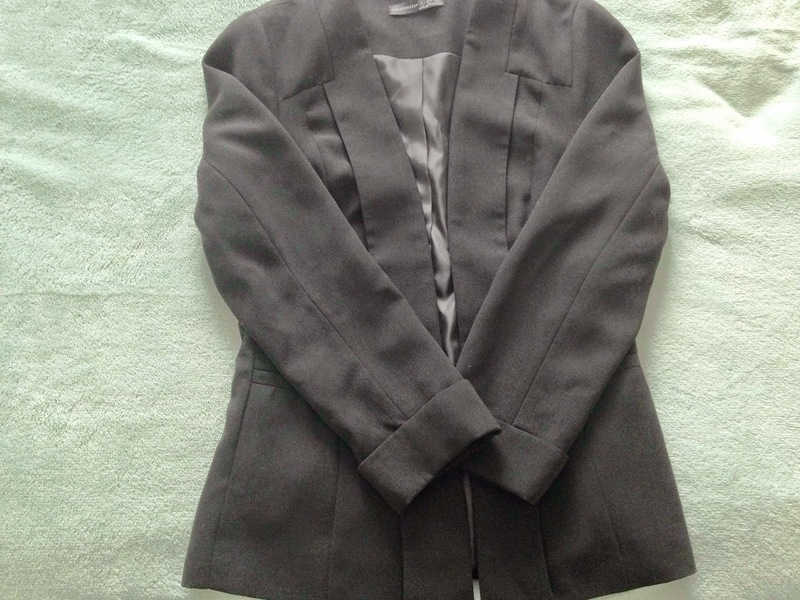 To pop over the top of the dress and keep me nice and cosy during the christening I picked up this Black Blazer. They look so perfect paired together. Again, it was another bargain, priced at £11.90 down from around £16. Not bad eh? Gotta save the pennies where you can. 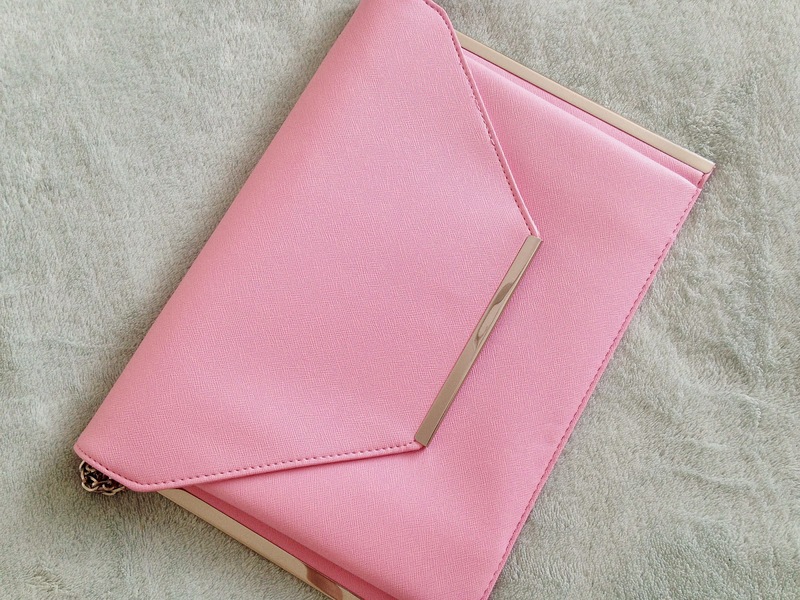 Lastly, I picked up this lovely pink clutch bag. I was thinking about picking up a black one to pair with the outfit at first but I couldn't just walk away without this one. It's just too pretty. Can you tell that I am obsessed with pink? Oops. 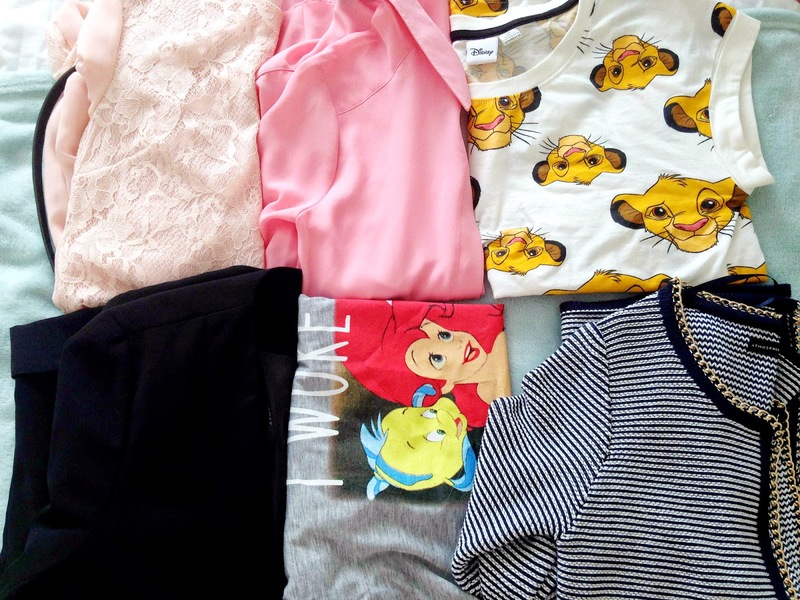 Have you been to Primark recently? If so, what have you hauled? I love foundation. I wear it pretty much all the time apart from those lazy days where I'll happily leave the house with a bare face. I never used to be so happy with leaving the house with no makeup but my skin has improved a little from the teenage mess that it was a few years ago . I have combination skin that is quite fair. I also have acne and scarring(although not so bad now my teenager days are over with) with some redness. I've always struggled to find at least one foundation that will give me a good amount of coverage, has a flawless finish and matches my skin tone perfectly. I guess that's the definition of my dream foundation. 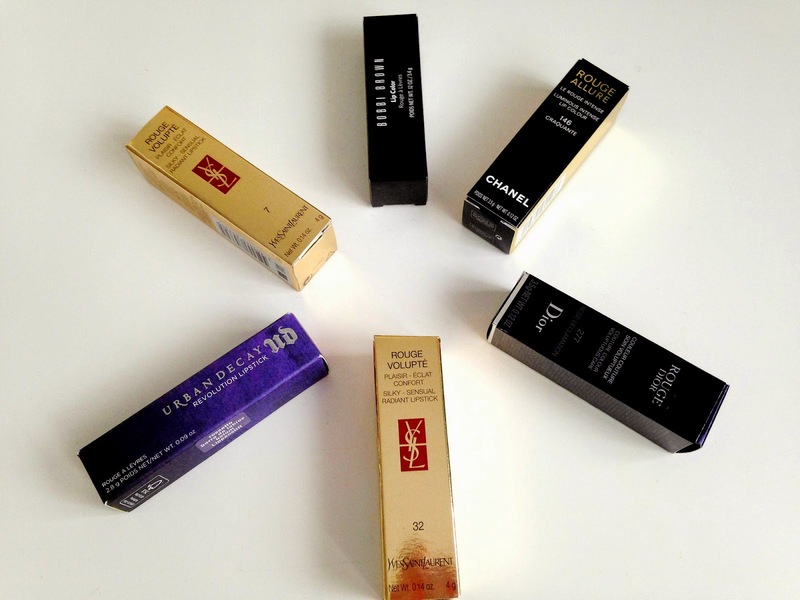 Over the last few years I have tried my fair share of foundations, in hope of finding that 'holy grail' foundation. I am thrilled to say that I've found a good 4 foundations that really live up to my expectations and totally works for me and my skin. First up is the Revlon Colorstay Foundation in Ivory. I think this is the first foundation of the four that I truly fell in love with, purely for the coverage it gives. With some foundations I've used in the past I've had to keep building it up to get the coverage I want but with this foundation I only need one layer and it completely covers up any imperfections. As for the shade, well I think Revlon need to bring out a shade lighter as its a little on the 'orangey' side for me. Putting the shade aside though, once properly blended into the neck and whatnot, it really gives a lovely finish and lasts on the skin for a good 5 hours at most. For a full review you can take a look here(please bare in mind it's an old review from back in the day when I first started my blog). 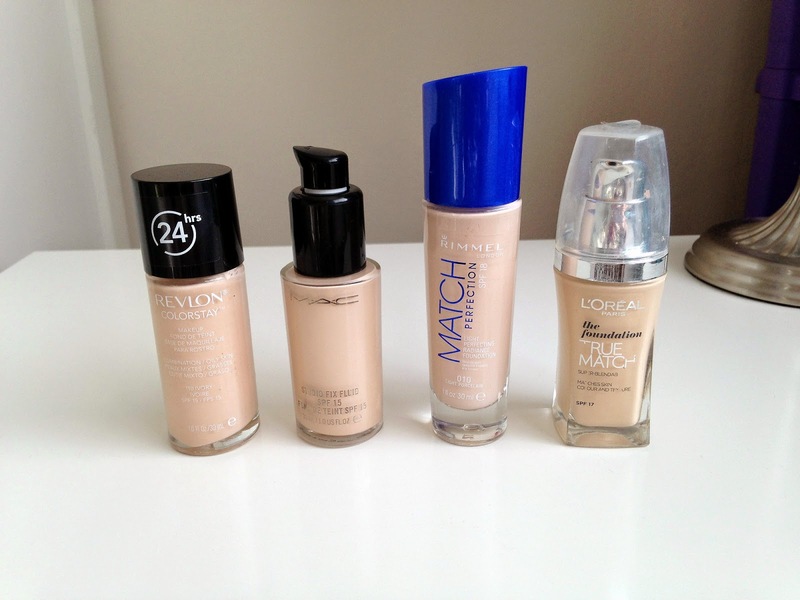 My favourite foundation at the moment is the MAC Studio Fix Fluid Foundation in NW10. The coverage of the foundation is just incredible. I apply this with my Keshima Flat Top Kabuki Brush and blend out with my fingers and it just blends into the skin seamlessly. As it's a medium to full coverage foundation you really need to work it into the skin quickly as it drys quite quickly on the skin. Again, this shade is a little dark for me but a little lighter than Revlon Colorstay. I think I'll need to purchase the NC15 shade to see if it matches my skin better. I didn't think I'd fall in love with another drugstore foundation after Revlon Colorstay but alas I have and it's a good'un. At first when I tried Rimmel Match Perfection Foundation I wasn't very keen on it. I felt it emphasised my imperfections but now I think different. Everything about this foundation is just dreamy. The formula, the coverage it gives, the shade and the finish. Well, the formula is quite thin in consistency and so it blends in beautifully and feels very lightweight. The shade Light Porcelain is like the perfect match to my skin. It's not too pale nor too dark. And the coverage, well it's not the highest coverage foundation I've used but that's nothing a little concealer can't solve. The finish is just my favourite thing about it. It has a gorgeous dewy, luminous effect on my skin and just looks so lovely. For a full review see here. 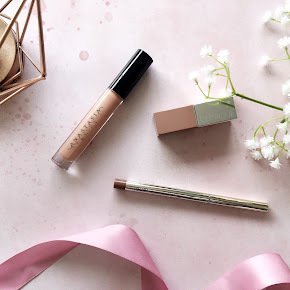 A few years ago I had ran out of my beloved Revlon Colorstay and so I wanted to try out something a little different so I picked up the L'Oreal True Match Foundation in Ivory and another for those fake tan days. Admittedly this is my least favourite of the four but it's just as good. Again, not the perfect shade match but once blended properly it gives a lovely satin finish and matches pretty well. None of that orange face, pale neck business thankfully. 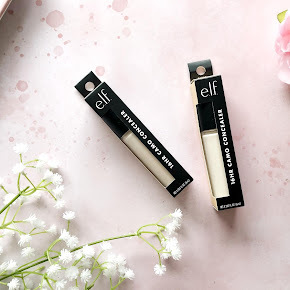 It's not the longest lasting foundation due to its slightly thin consistency but lasts a good 4 hours before it starts showing any sign of fading, but that's without any sign of powder. 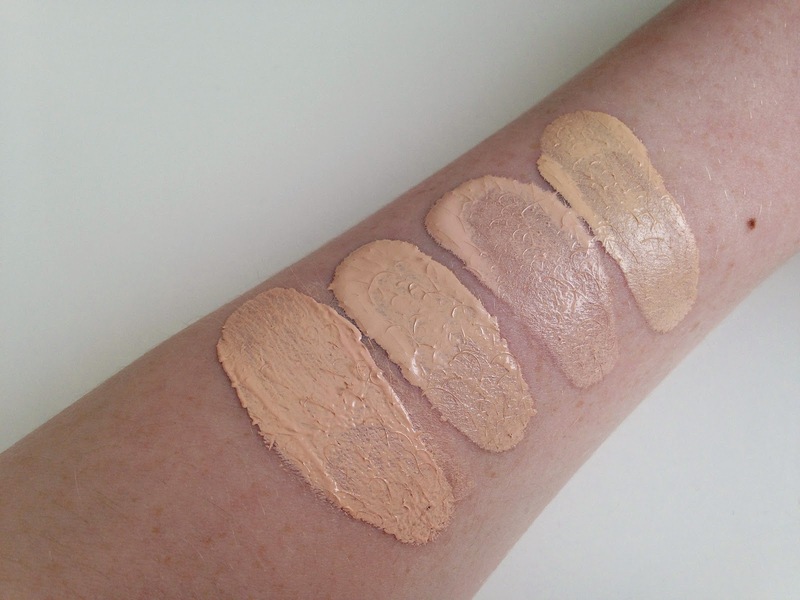 What are your top 4 favourite foundations? 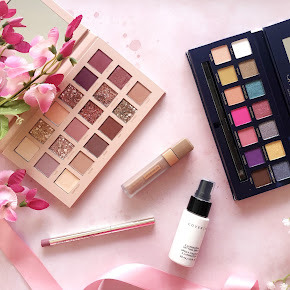 A few weeks ago I went on a shopping trip to Exeter and I ended up hauling way too many beauty goodies. Lip products in particular, which is hardly surprising. I am a lip product junkie and I don't see myself stopping anytime soon. I have too many to count. To take a look at what else I hauled on my Exeter trip you can take a peek over on my Instagram. 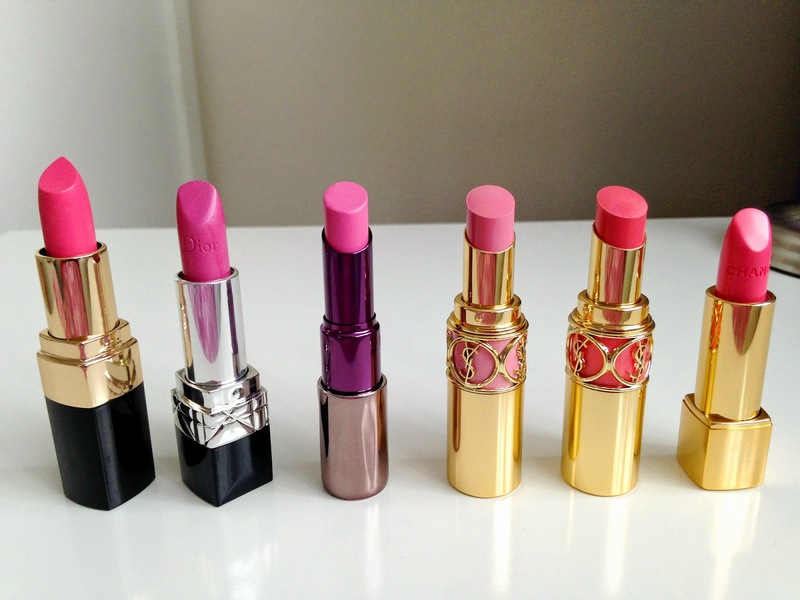 The lip products I bought are all rather luxurious and high end from the likes of Chanel, Dior and Yves Saint Laurent. No Drugstore lipsticks in sight. I couldn't help myself as I don't have a Debenhams or House of Fraser near me locally which is a shame(not so much a shame for my purse though). I bought a total of 6 lipsticks and they are all pretty much fail safe. I daren't go out of my safe zone so I stuck with the usual corals and pinks. First up is the Bobbi Brown Lip Color in the shade 'Hot Tutu'. It's the most striking coral-pink shade. It was love at first swatch for me and I think I'll get so much use out of it. Next is the Rouge Dior lipstick in the shade 'Rose Declamation'. I fell completely in love with this shade when I first swatched it due to how moisturising and pigmented it appeared to be. What completely done it for me was the buy 2 and get a free gift offer. Who can resist that? I bought the most beautiful blush with this offer and I've been non stop using it. I'm pretty sure I'll be featuring it on the blog soon enough. I'd been hearing so much about the Urban Decay Revolution Lipsticks lately so when I spotted the Urban Decay counter in Debenhams I had to take a look. 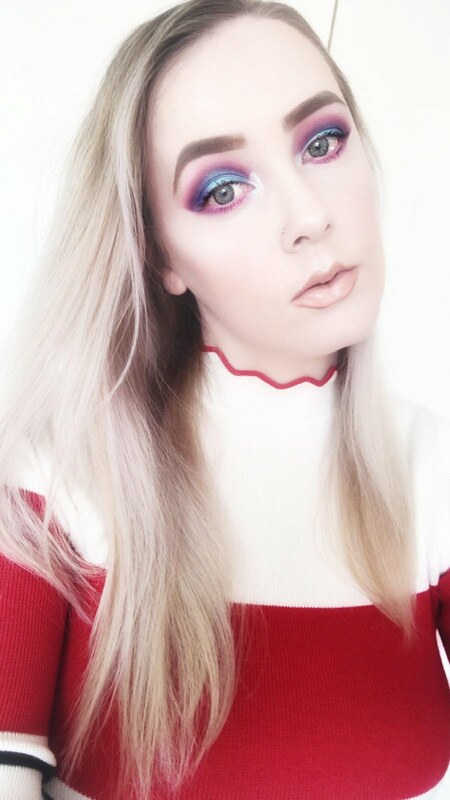 I went on a crazy swatch spree and I came across the shade 'Obsessed'. If I'm honest it's quite alike to many lipsticks I have but the difference is the formula. It's super creamy and moisturising. It's something I always look for in a lipstick, although I am partial to a matte lip too. The Yves Saint Laurent Rouge Volupte lipsticks have to be my favourite purchases in terms of the formula, shade and packaging. The packaging is so luxurious. No wonder I couldn't resist. I bought two different shades. The first one is 'Lingerie Pink' which is a light, baby pink shade and the second is 'Corail Jalouse' which is a beautiful coral. I've wanted a YSL lipstick for so long and I'm so happy with these. I can see myself using these a lot. Lastly is the Chanel Rouge Allure Lipstick in the shade 'Craquante' which is a stunning coral. It was the first lipstick purchase on my Exeter trip and it's also my first Chanel purchases. I think I'll be saving this lipstick for special occasions rather than using it on a day to day basis due to how small it is. I think I'll be gutted when I run out of this lipstick. It's too pretty. 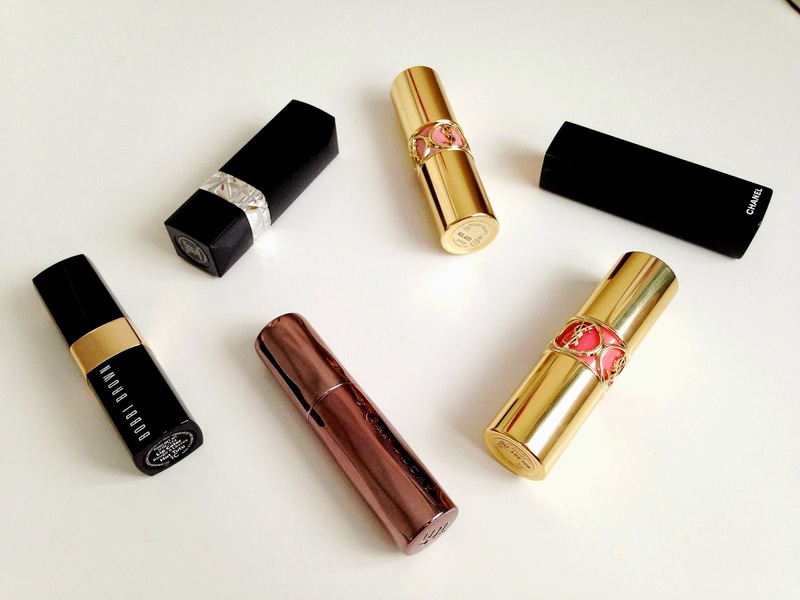 Have you been purchasing any lip products recently? What are your latest lip purchases? I'm not the kinda girl that does the whole 'shebang' when it come to skincare. I use the basics. 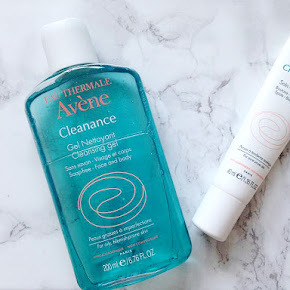 Cleanser, Toner and spot treatment. No eye cream or serum in sight. I'd never thought about it either if I'm honest. My under eye area is pretty normal to me. It's never reacted to any products but tends to feel a little dry sometimes and I get under eye circles. 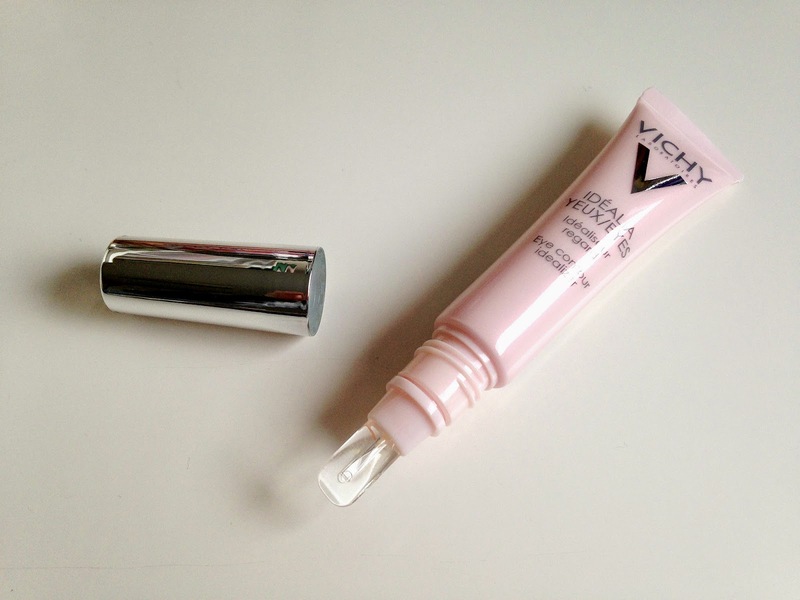 When I was offered the chance to try out the Vichy Idealia Eyes Cream I couldn't say no and I've been using it pretty much everyday since receiving it. Vichy Idealia Eyes Cream is enriched with a combination of DRM- Bright Complex, Caffeine and Vitamin B3 and also includes instant illuminators and their Thermal Spa Water. The packaging is a small, pink 'squeezy' tube with a difference. It includes 15ml of product and the difference between this and many other eye creams is the dispenser. It's made of silicone, which makes it completely easy to apply the cream to the contour of my eyes. I use Vichy Idelia Eyes Cream mostly in the mornings and the odd time at night. 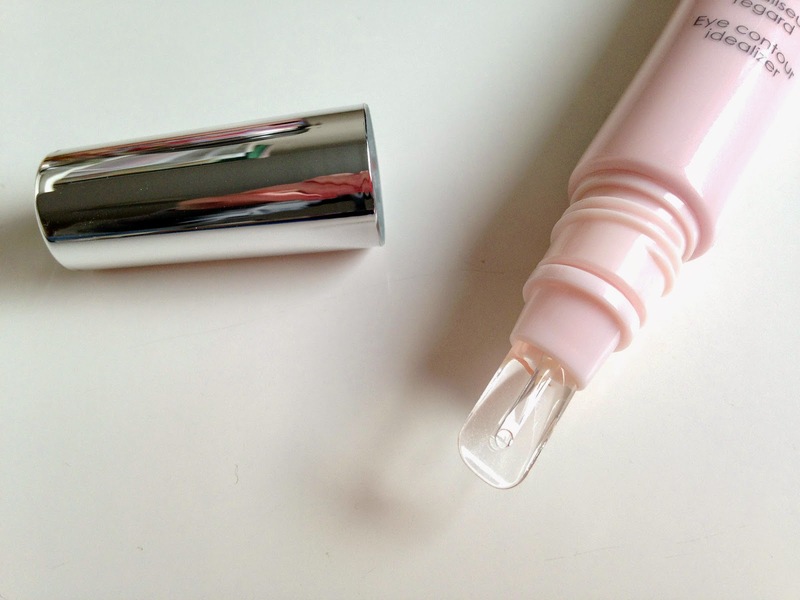 To apply, I put pressure to the end of the tube to release the cream and smooth the silicone applicator under my eyes to massage and help it to sink into the skin. The formula is quite lightweight, yet feels incredibly hydrating and leaves my under eye area feeling much softer and supple. I can see a noticeably big difference, especially when I apply it in the morning. It instantly brightens up my eye area, making me look more awake and glowing which is definitely down to the instant illuminators in the formula. Sometimes I have no need to apply any concealer afterwards as this does the job for me. It completely minimises my dark circles. I obviously can't comment on the wrinkle aspect of the Vichy Idealia Eye Cream as I don't have any(yet!) but if you're looking for an eye cream that makes your under eye area feel moisturised and minimises your dark circles then this is definitely worth trying out. You can purchase it from Escentual for £25, but it's currently been reduced to £21.25. 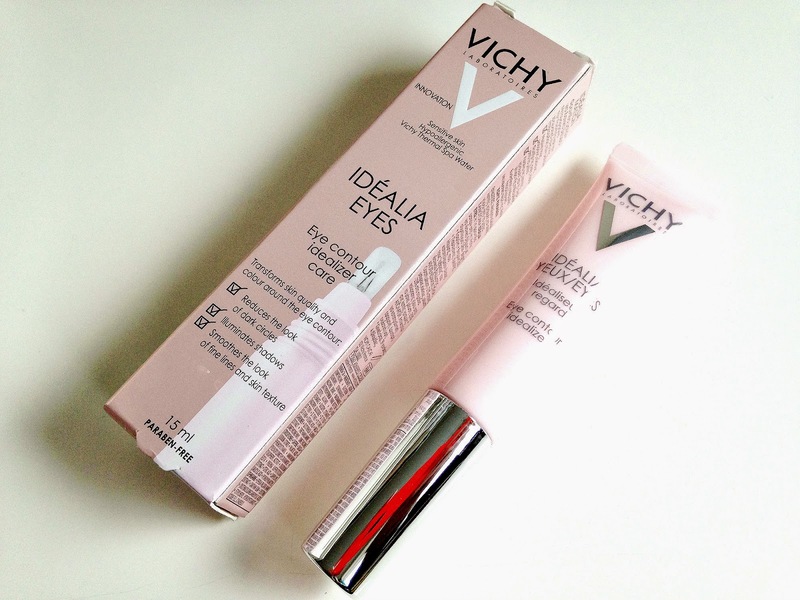 Have you tried the Vichy Idealia Eyes Cream? My skin can sometimes get a little on the dry side during the winter/spring period so I always have to depend on a light moisturiser or lotion to keep it well moisturised and soft. 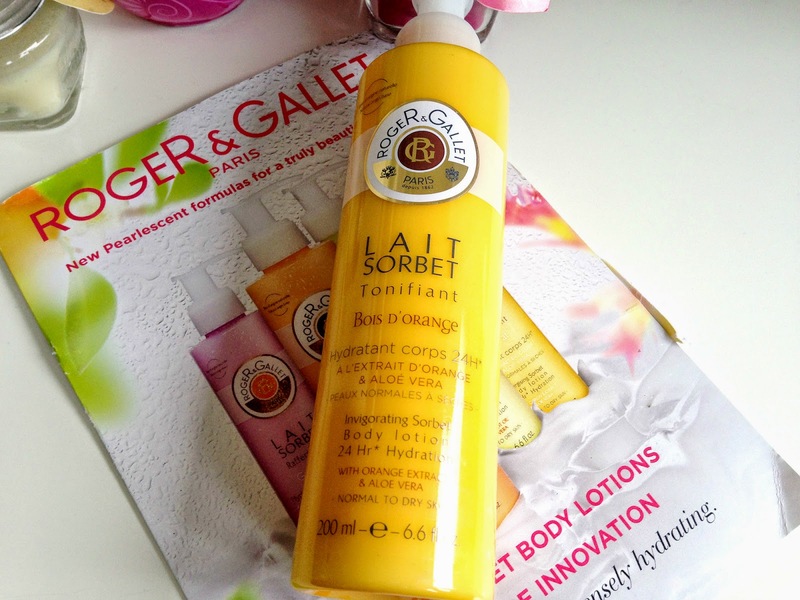 When I was offered the chance to try out the Roger and Gallett Bois d'Orange Invigorating Sorbet Body Lotion I jumped at the chance of course, hoping this would help me through those exceptionally cold, dry skin days. The Roger and Gallet Bois d'Orange Invigorating Sorbet Body Lotion includes a variety of different botanical oils which have different effects on the skin. Including Aloe Vera for its soothing and softening properties, Avocado oil for its hydrating properties, meadowfoam oil for its rich source in omega 9 and 6 and beautifying micro pearls for a luminous, dewy finish to the skin. Sounds good right? It gets better. The Sorbet body lotions include 95% natural ingredients and is free from the nasties that is parabens, silicones, artificial colourings and mineral oils. Let's talk the packaging first of all shall we? It is a tall, thin bottle, full with 200ml of product. And the best part is, it has a pump with it. I don't know about you but I hate body lotions that have 'squeezy tube' type packaging so this is a huge plus. My skin especially gets a little dry after I've had a shower or bath so I apply the Roger and Gallet Invigorating Sorbet Body Lotion afterwards. This body lotion is incredibly lightweight compared to other lotions I've used in the past. Due to its thinner consistency I find that it sinks into the skin rather quickly which is always a great thing. It also doesn't leave that sticky feeling which I completely loathe. I'm not sat down for more than 5 minutes waiting for it to sink in so I can pop my warm pjs on within minutes of applying it. You can feel my pain when you pop a lotion on and it just sits on the skin or takes sooo long to sink in right? Well, I'm so relieved this doesn't do that. After application I feel a noticeable difference. My skin feels soft, supple and invigorated. I feel somewhat relaxed and refreshed. As for the fragrance, well I'm not entirely keen on it if I'm honest. It's orange scented which isn't my kinda scent if I'm honest. I prefer more floral, sweet kinda scents but it doesn't put me off entirely. The skin benefits completely does it for me that I forget all about the scent, although it does tend to linger on the skin for a good hour or two after use. Overall, I love this product. Yes, the scent isn't the best but it keeps my dry skin at bay, leaving it baby skin soft and moisturised. At £14.00 each they may seem a little expensive for a body lotion but worth it if you have dry skin that needs tending to. 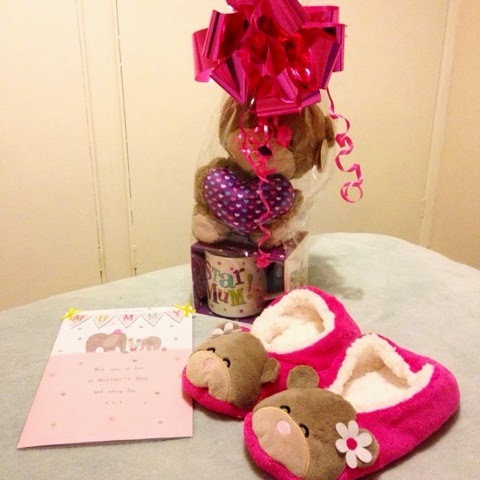 You can purchase this from Escentual for £14 but it's currently discounted to £11.90. 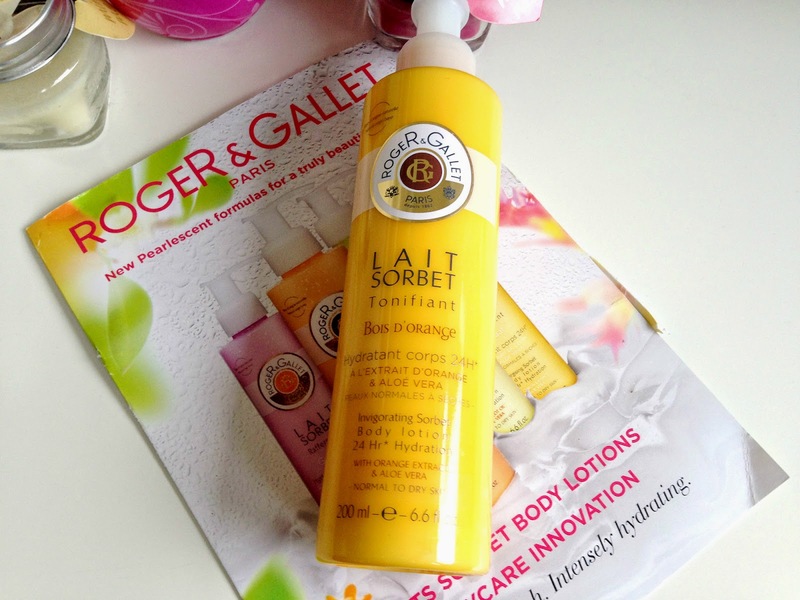 Have you tried the Roger and Gallet Bois d'Orange Invigorating Sorbet Body Lotion?